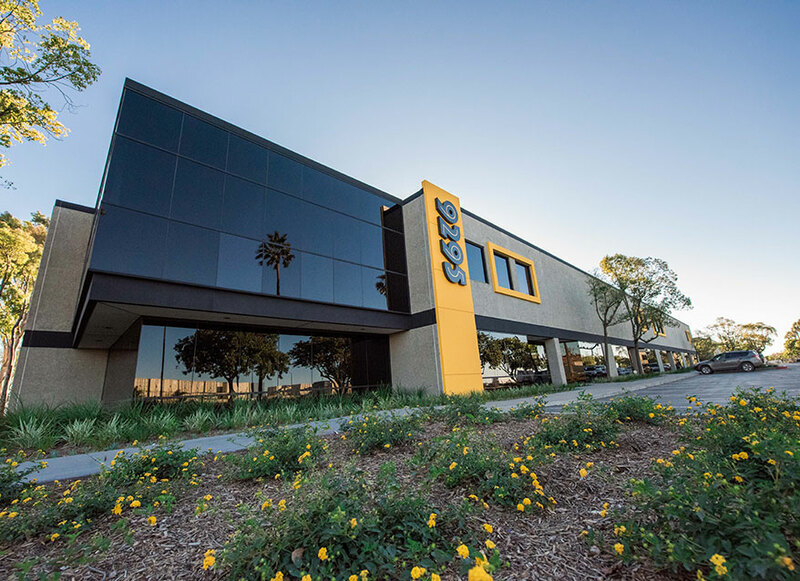 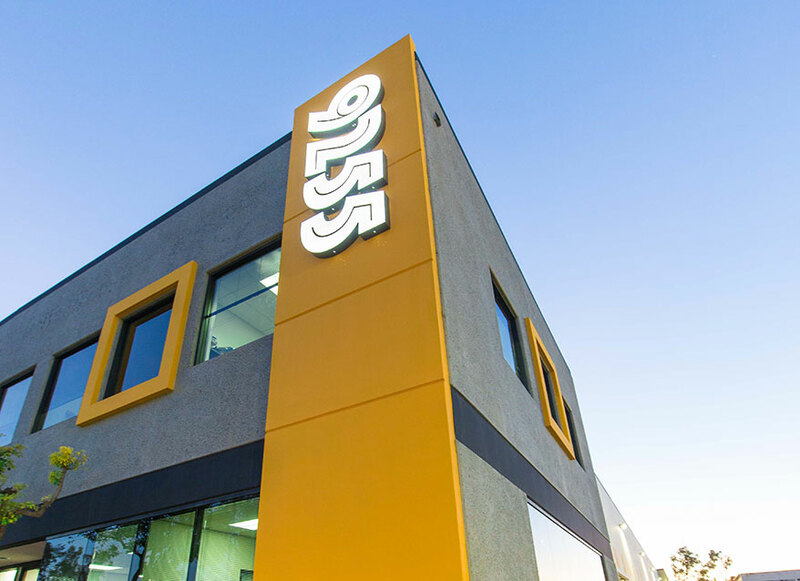 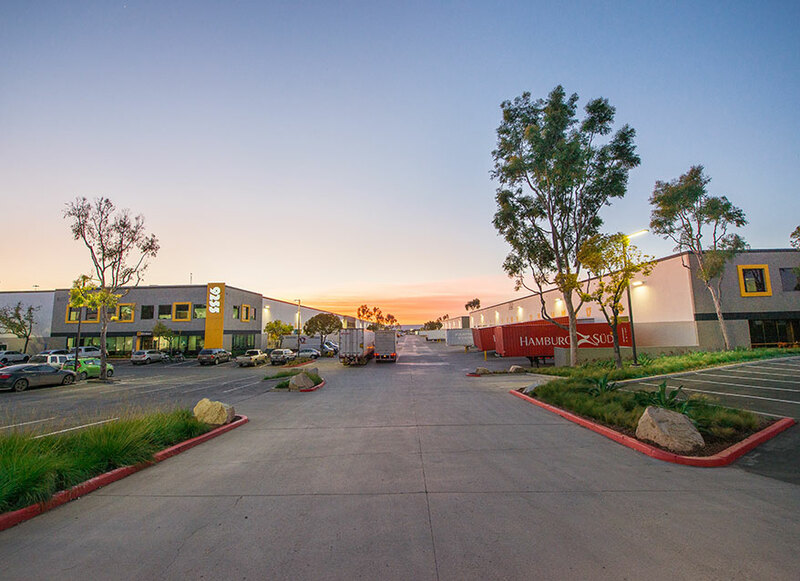 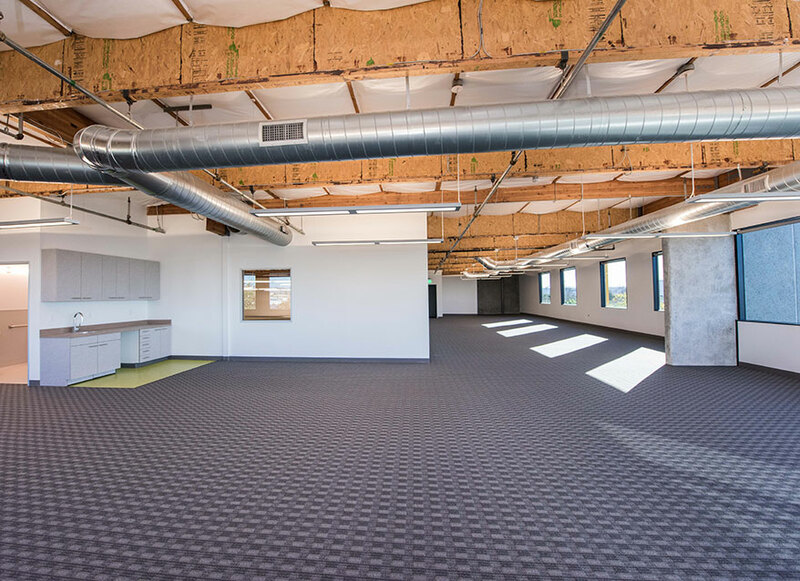 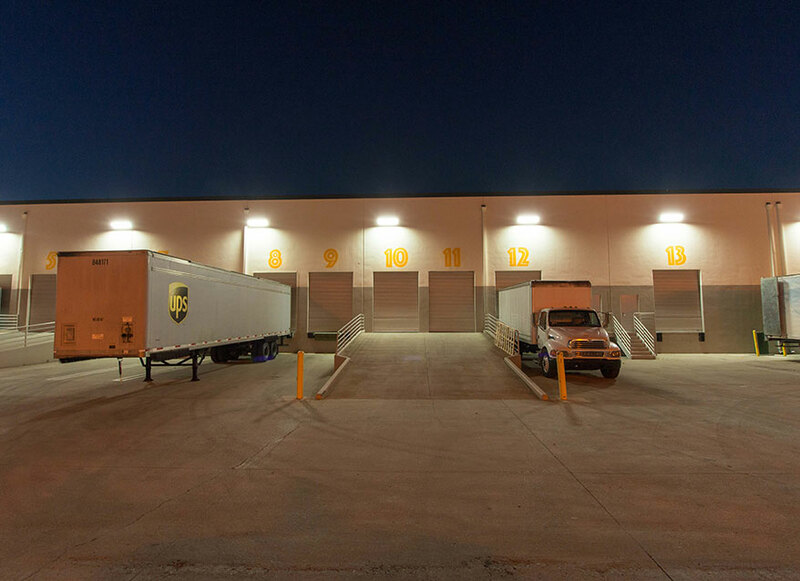 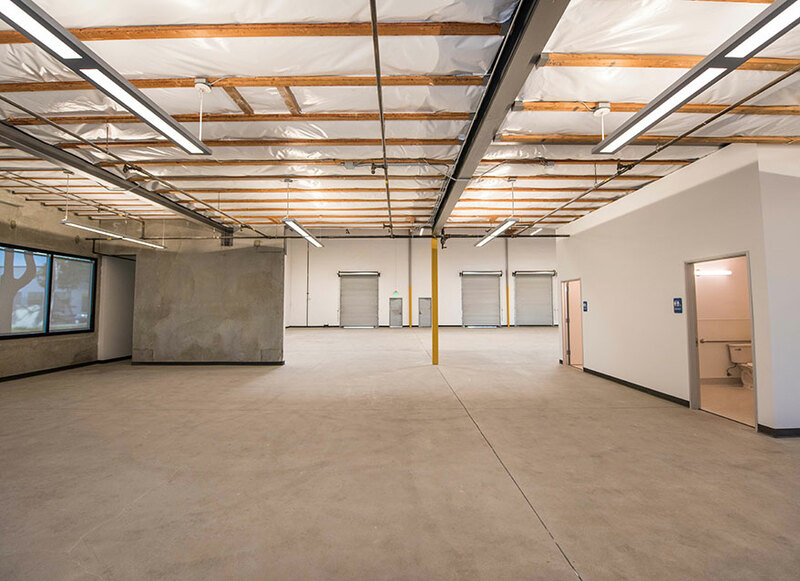 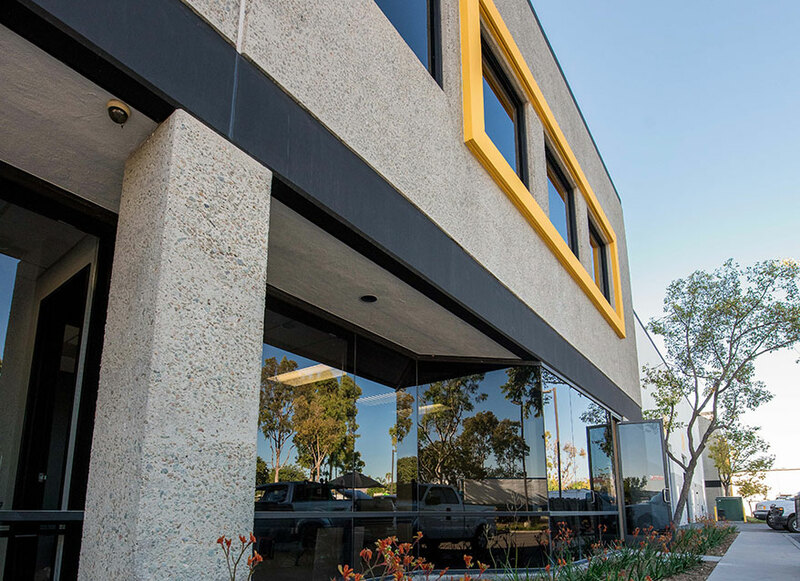 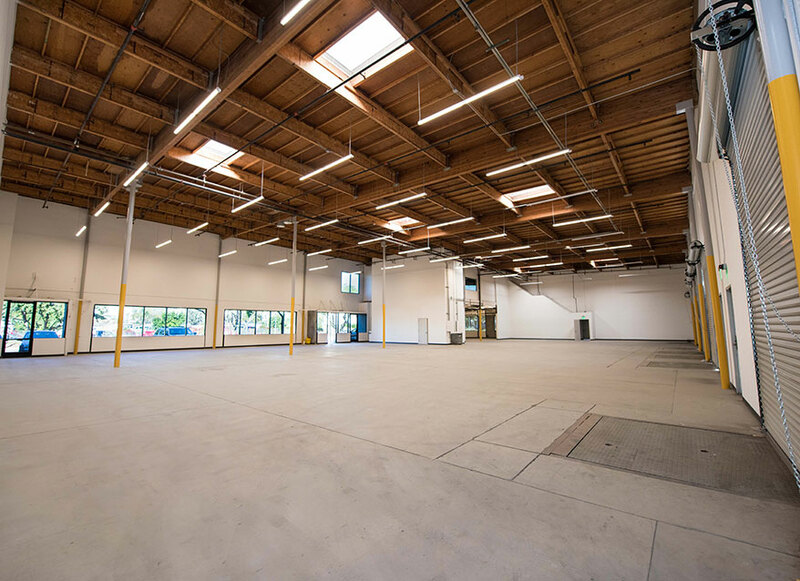 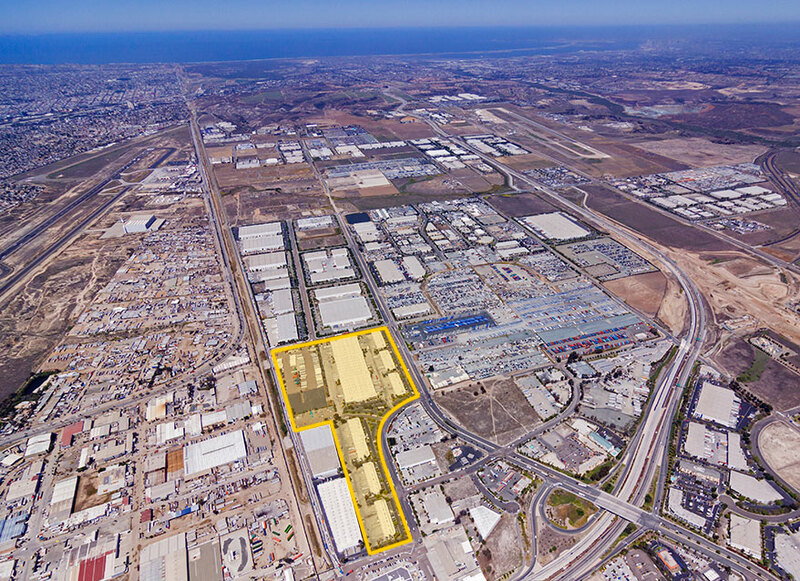 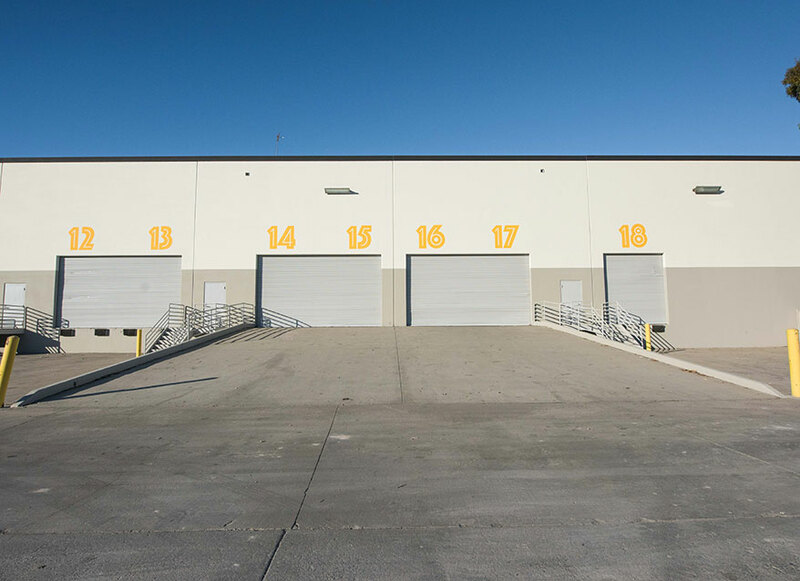 This seven-building 517,207 square foot multi-tenant industrial business park is situated on 38 acres in San Diego’s Otay Mesa submarket, adjacent to the Port of Entry and U.S. Customs and Border Protection inspection facility. 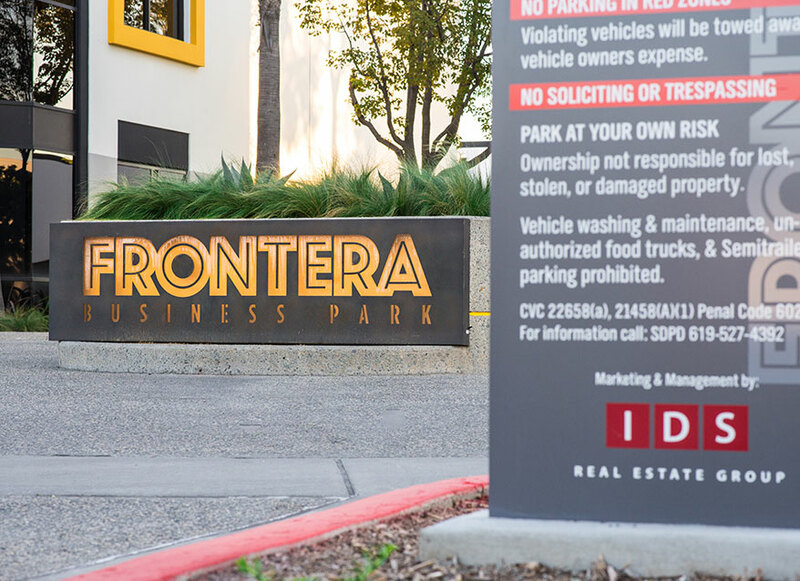 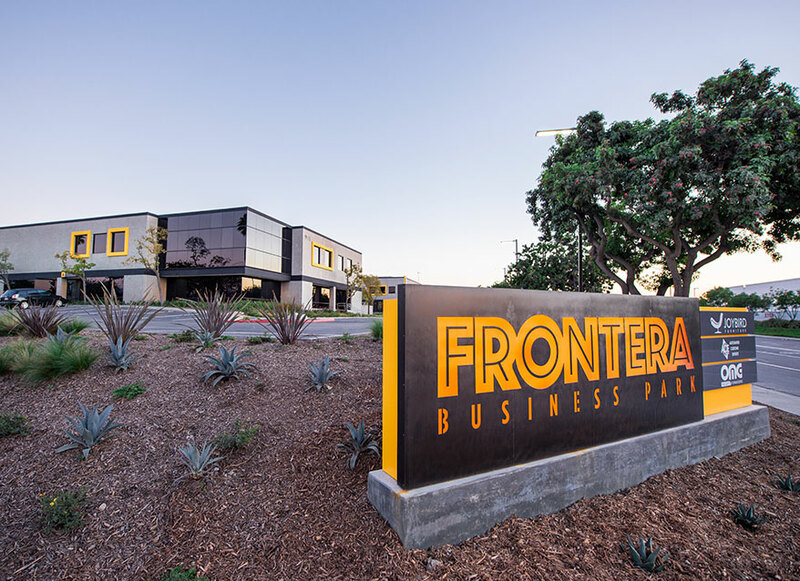 Purchased with an institutional capital partner in 2015, IDS rebranded the former International Business Center as Frontera Business Park, repositioning it with “creative industrial” interior renovations – open office floor plans with exposed building elements, combined with clean, well-lit warehouse space. 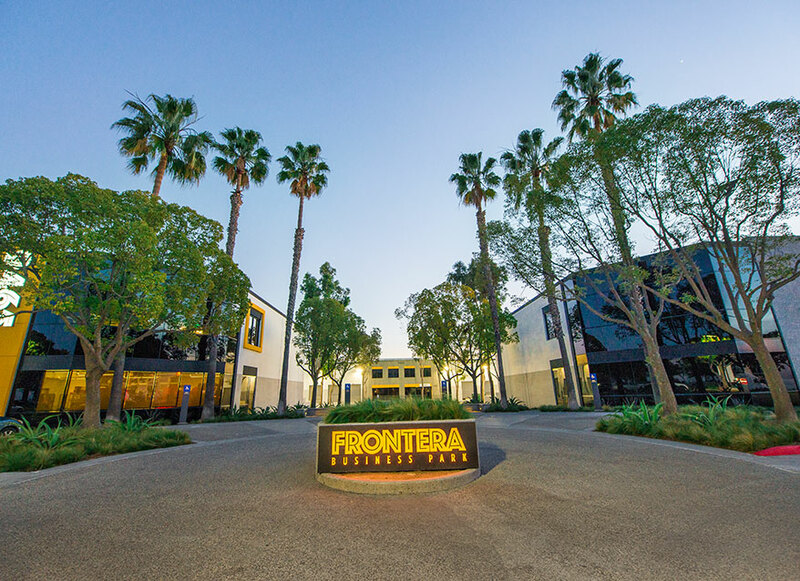 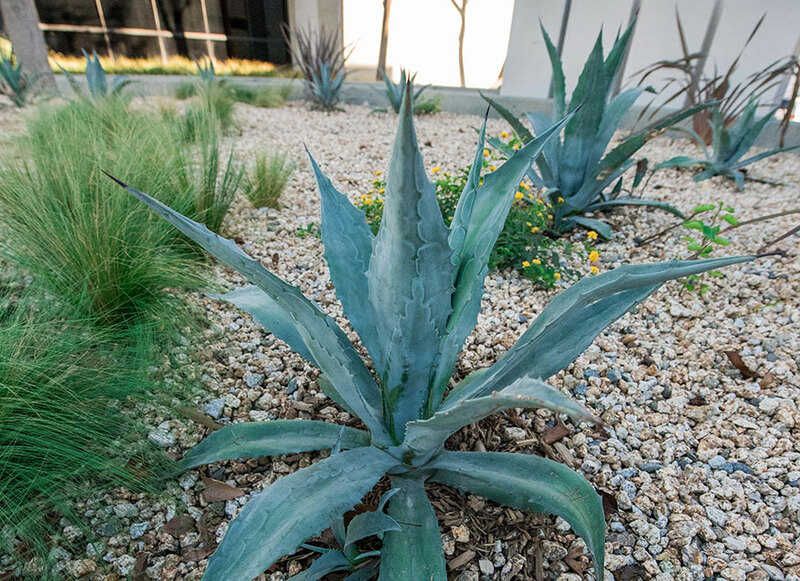 Applying this same design philosophy to the exterior led to building façades with bold architectural features, cutting-edge signage, and striking drought-tolerant native landscaping. 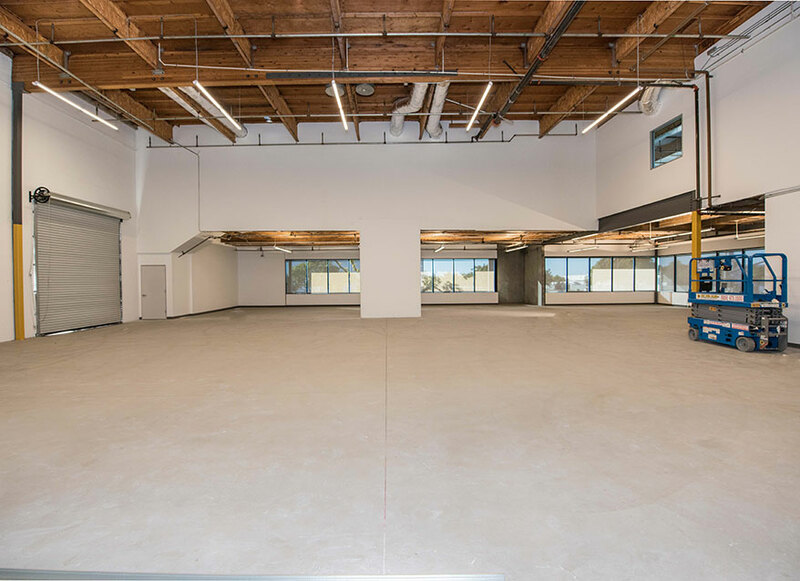 As a result, the project’s occupancy has jumped from 56% at acquisition to over 90% today.